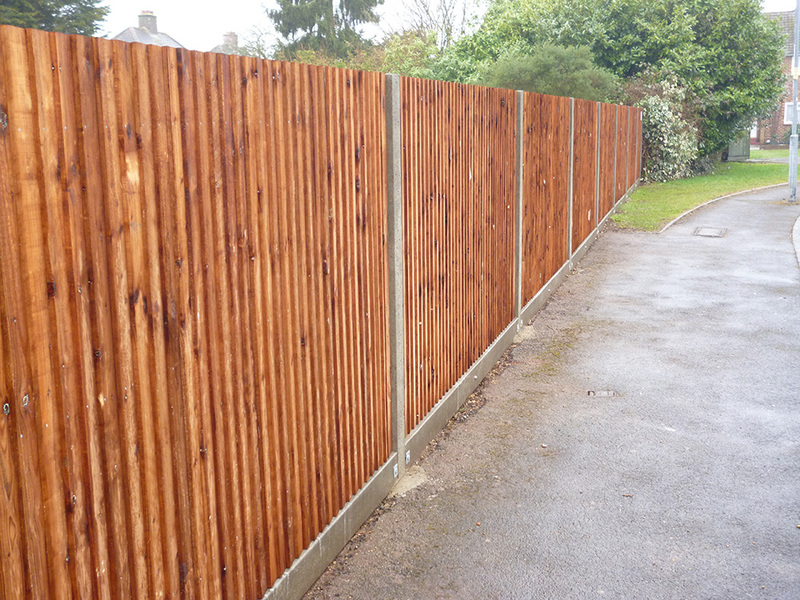 Cyril Smith Fencing – Specialists in the supply & erection of all types of fencing and gates. 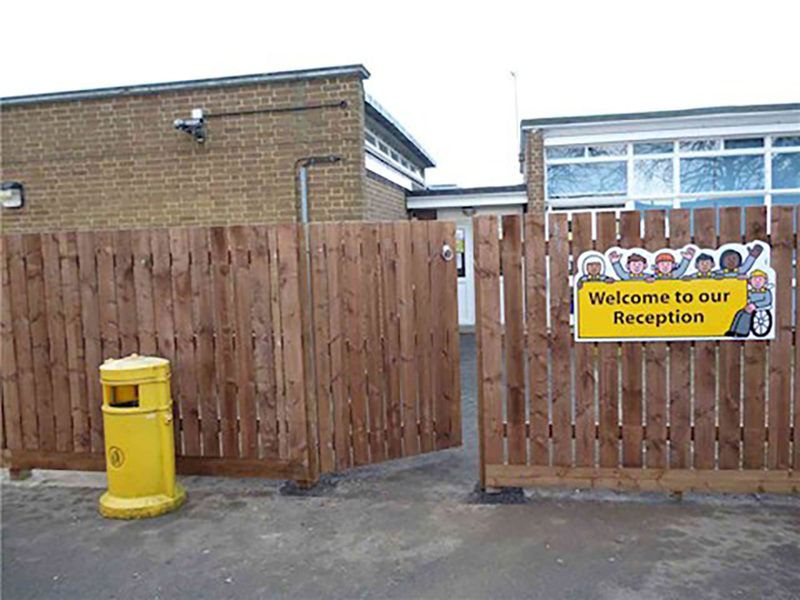 Specialists in the supply & erection of all types of fencing and gates. 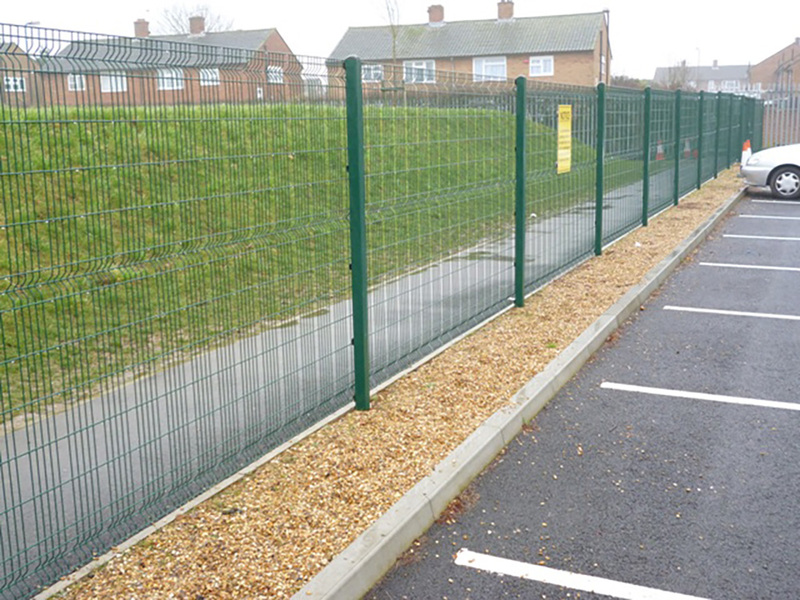 As a professional fencing company we offer our services to both commercial and domestic clients. 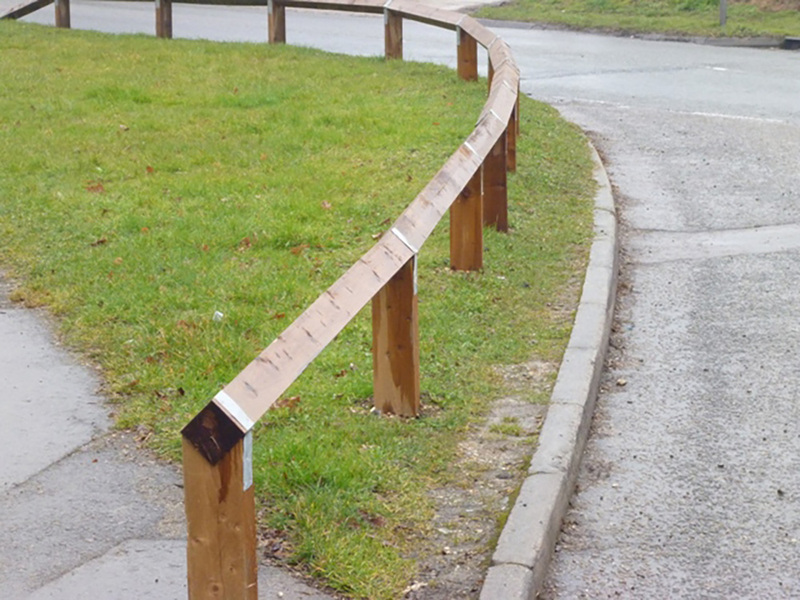 We specialise in the supply and erection of all types of timber, steel and concrete fencing products. 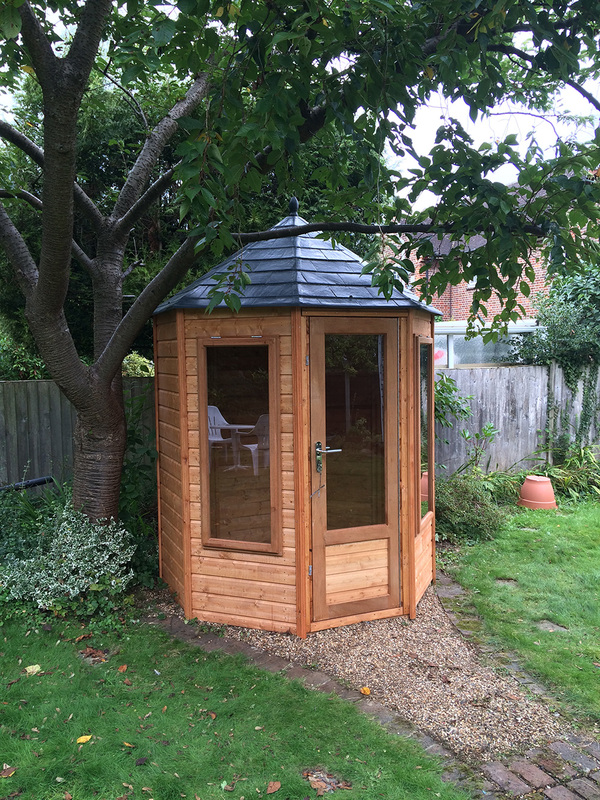 We are a family run business and pride ourselves on being able to offer a unique and personal service to our clients. We are accredited with C.H.A.S. Do not worry if your area is not listed below. Still give us a call there is a good chance we still serve your area.